Psalm 23:2 "He leads me beside stillwaters"
Stillwater Stables is ﻿here to help ease a person's suffering so they can discover they have value and learn necessary lifeskills for living. 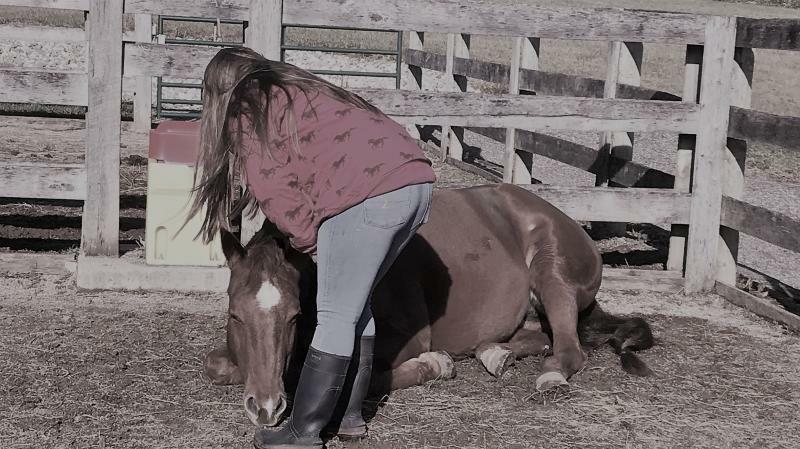 We have been a nonprofit since 2008 and specialize in at-risk children ages 6-18 and their families, offering weekly one-on-one mentorship sessions as well as group sessions where life skills, developmental assets and acedemic lessons are experienced through Equine Assisted Learning. Our program utilizes curriculum from Stable Moments as well as the Strides to Success/Horseworks program and tailors each session to the specific needs of the child. Our horses are our partners in bringing healing, hope and love to each session through both riding and non-riding activities. Stillwater Stables partners with Juvenile Probation, Solutions Counseling, Mental Health and Recovery, Clinton County Family and Children First Council as well as with individual families and schools. We are a strong advocate for those children who are falling through the cracks and give them a place to belong. ALSO CHECK OUT OUR FACEBOOK FAN PAGE! "Life around horses is real and immediate. They respond to our body language and reveal what we are truly feeling. Their size and power grab a hold of our attention captivating us and make us pay attention for our safety. As we master our fear and skill working with them, we gain a greater sense of accomplishment and conidence in our ability to handle situation outside of the barn. They force us to release our old habits and look for new way of thinking. They prevent us from becoming complacent in our actions as we can get hurt". McCormick, ﻿"Horse Sense for the Human Heart"